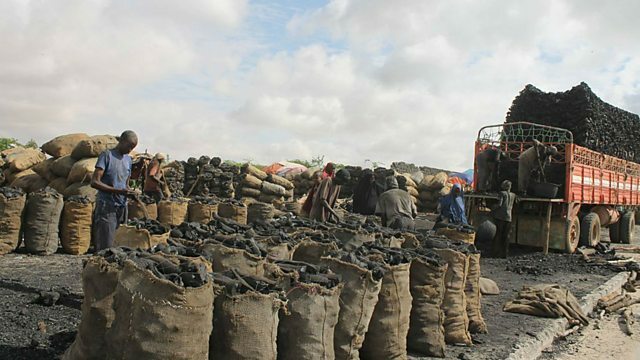 The two-day conference in the Somali capital, Mogadishu, is focusing on the problems caused by charcoal production. As well as environmental damage, the UN claims that the illicit trade in charcoal fuels conflict in the country. Plus Kenya has an ongoing water crisis, despite the heavy rains that have caused flooding and landslides. And Somaliland releases the poet jailed for advocating for the reunification of Somalia. News and analysis available to download. The players, the champions and the headline matches.